From 3-days to Bike Odyssey 4-days north !!! Preparations for Bike Odyssey 2019 continue to proceed! As a result, more and more changes are being made in relation to previous years, aiming to the improvement of this really unique event. One of these changes is the three-days North race at the early stages of the race turning to a four-days race. This is another change in the form of the event, as a result of the return of the prologue to the first day in the race schedule. 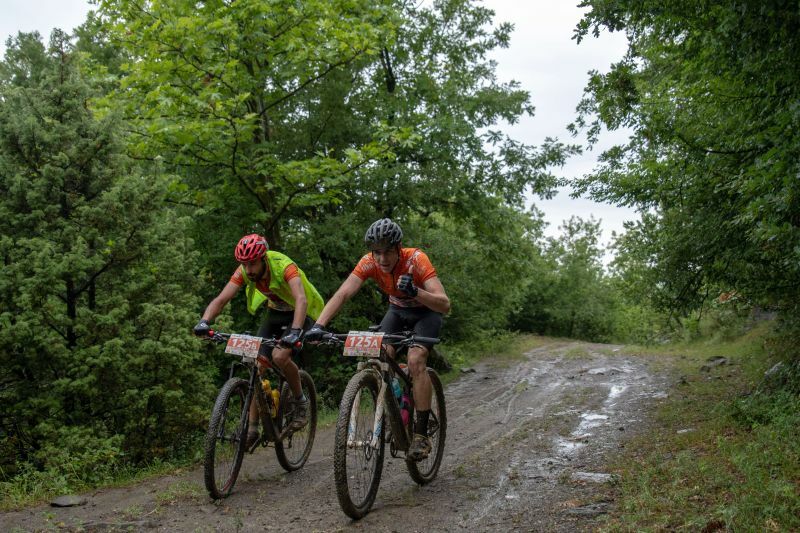 Being in early August, having fresh memories of the last and quite successful Bike Odyssey 2018, and seeing that the preparations for the next event as well as changes for the improvement of the race are already in progress, we cannot help but looking forward to the coming of Bike Odyssey 2019!